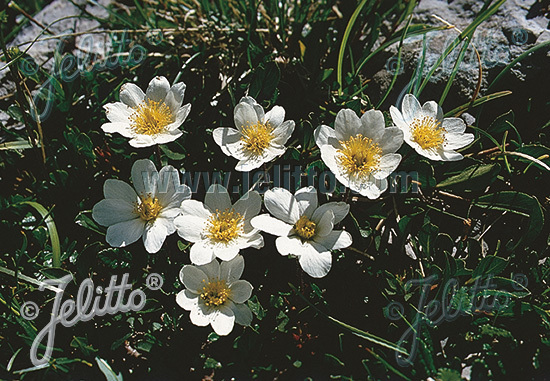 Special Features: Lovely, easy to grow alpine species for cooler, summer climates. Good groundcover candidate. 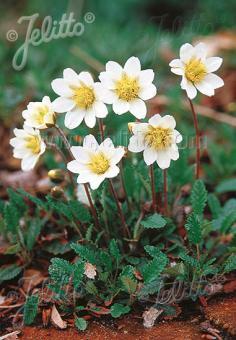 Historical: The Greek specific epithet translates to eight petals.